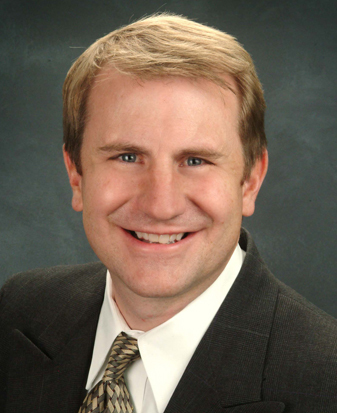 Dr. Kurtis R. Kendell is fellowship trained and board certified in diagnostic radiology. He specializes in musculoskeletal radiology and MRI. He co-chairs sports medicine and musculoskeletal conferences at the Utah Valley Regional Medical Center. Dr. Kendell graduated from the John Hopkins School of Medicine in Baltimore, Maryland. After obtaining his medical degree, he attended the Mayo Clinic in Rochester, Minnesota, where he completed an internship in orthopedic surgery, a post-graduate MRI research fellowship, a diagnostic radiology residency, and a musculoskeletal radiology fellowship. He has been honored with several awards including the C. Allen Good Award from the Mayo Clinic, American Roentgen Ray and Radiological Society of North America Introduction to Research Award, The Mack Thomas Rozelle Chemistry Award from the University of Utah, and the National Collegiate Student Government Award.